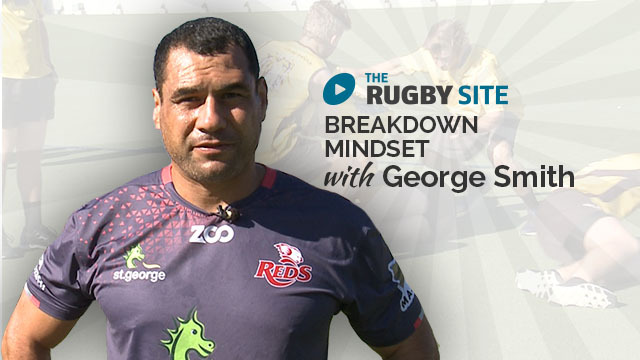 In this series, George takes us through what is required to win the breakdown from both sides of the ball. One of the best ever at the breakdown to play the game shows us how to best prepare to win the breakdown. 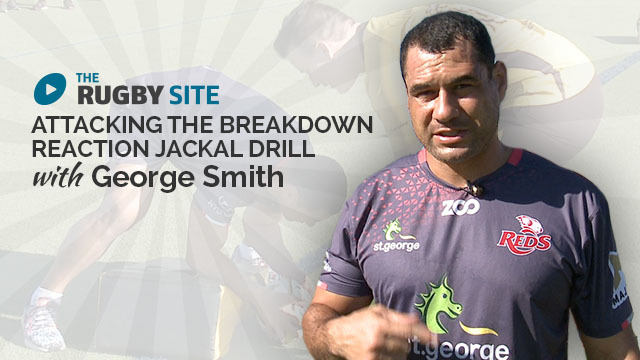 Watch this promo as George takes the players through some defensive breakdown drills. Enjoy! 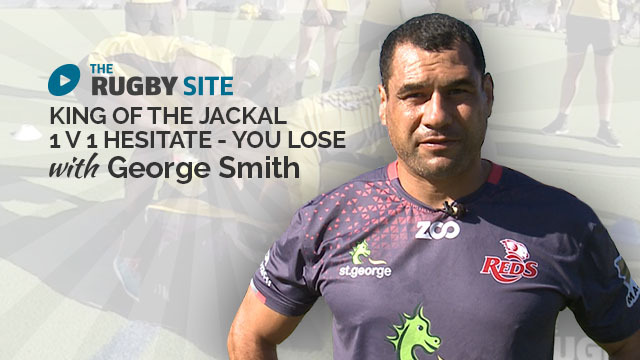 Really good, often players oblivious as to the positioning of the presentation, determines the role of a defender. Original. The first of his kind. Made jackaling the modus operandi of modern 7’s.